Santa Eulalia (Catalan: Santa Eulària des Riu) is a coastal town on the south eastern seaboard of Ibiza. It is the third largest town on the island and named after the only river on Ibiza which flows into the sea at the western end of the town. The town is 9.3 miles (15.0 km) north east of Ibiza Town and 13.6 miles (21.9 km) of Ibiza Airport. It sits next to a wide bay with the promontory of Punta Arabí at the eastern end of the Bay. Also at the eastern end of the bay is new harbour, mariner called Puerto Esportivo, which is full of restaurants, shops and bars. The town has two beaches which are kept clean and tidy and have gently sloping sands, which makes them ideal for young families. There are two Hippy Markets which attract large numbers of tourists and locals: Punta Arabi, located in Es Canar runs all day every Wednesday from April through October. The most famous one, Las Dalias, near San Carlos, runs all day every Saturday, throughout the year. Las Dalias also has a "Night Market" which runs Monday and Tuesday evenings from June through September. Large villa in Santa Eulalia, Ibiza, Spain with private pool for 10 persons. 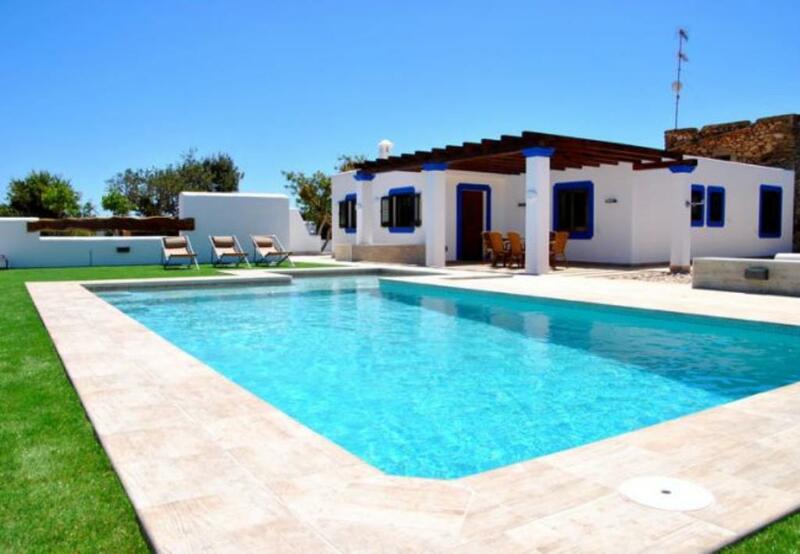 Large and comfortable villa with private pool in Santa Eulalia, Ibiza, Spain for 8 persons. Comfortable villa with private pool in Santa Eulalia, Ibiza, Spain for 6 persons. 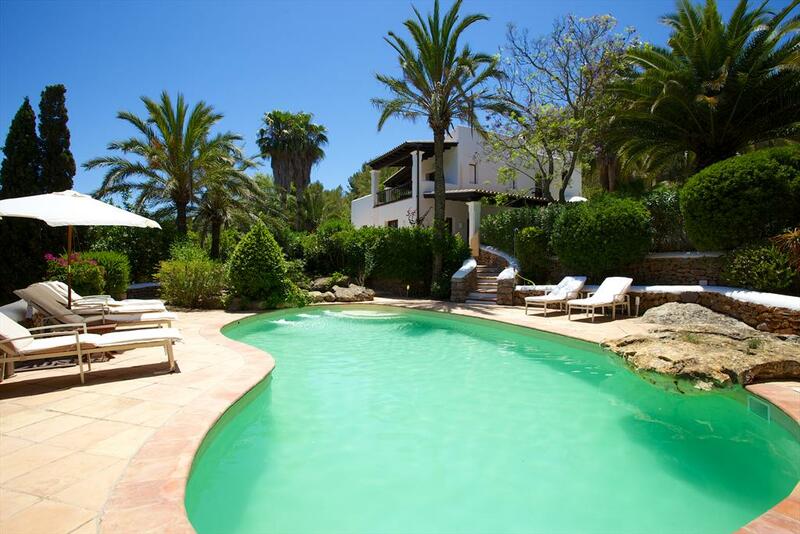 Large villa with private pool in Santa Eulalia, Ibiza, Spain for 10 persons. 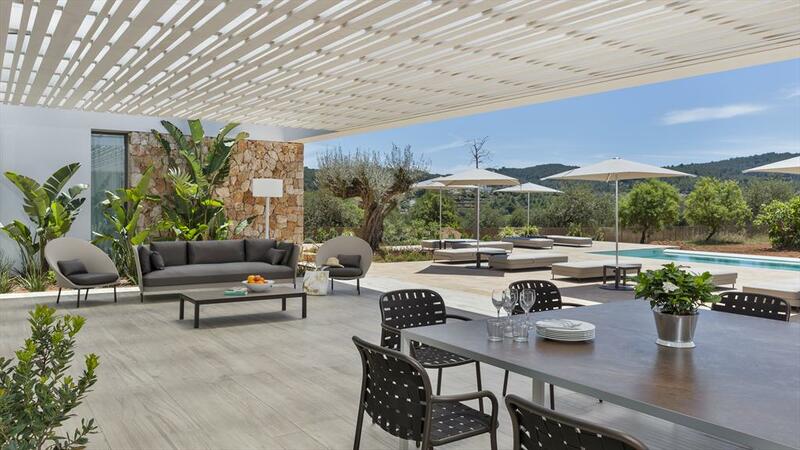 Modern and luxury villa in Santa Eulalia, Ibiza, Spain with private pool for 14 persons. 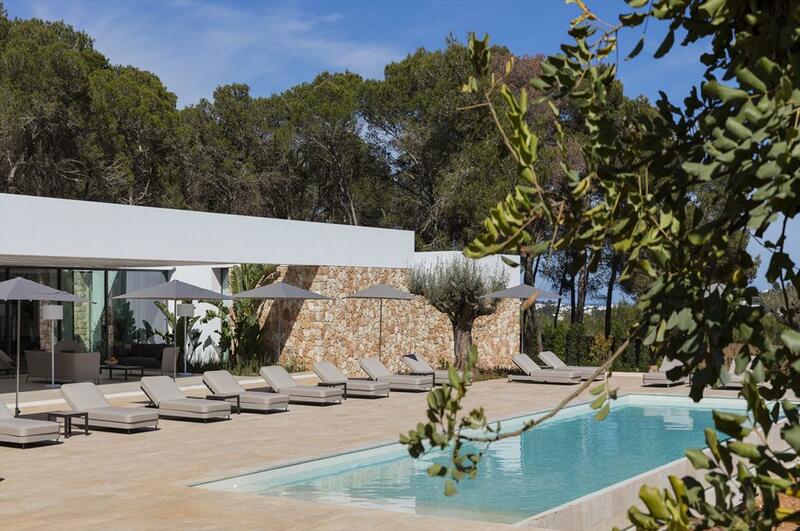 Large and luxury villa with private pool in Santa Eulalia, Ibiza, Spain for 12 persons. 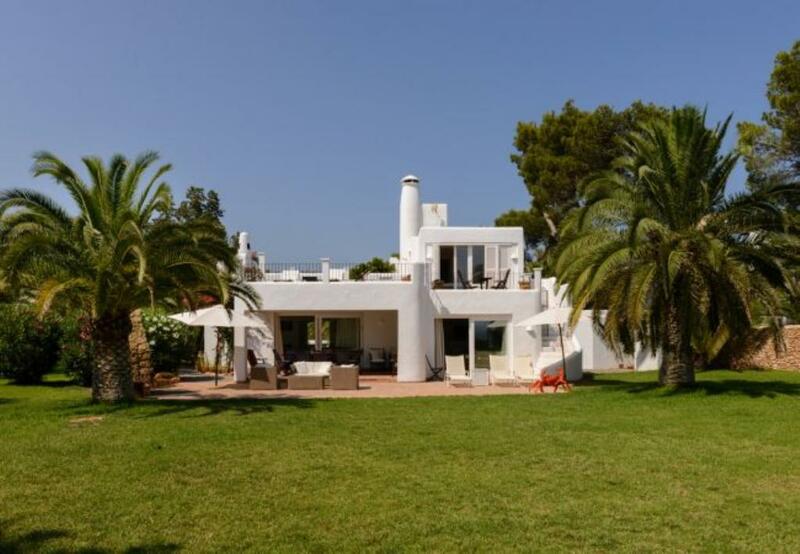 Large and classic villa in Santa Eulalia, Ibiza, Spain with private pool for 10 persons. 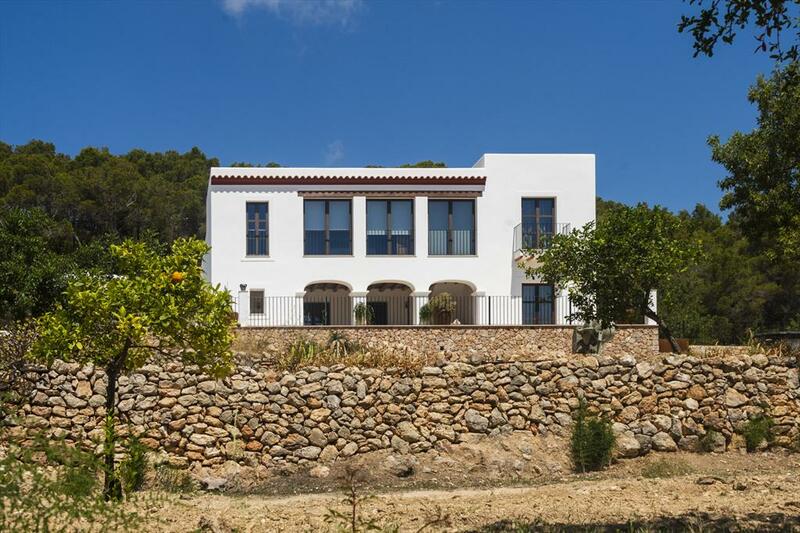 Large and classic villa in Santa Eulalia, Ibiza, Spain with private pool for 12 persons. 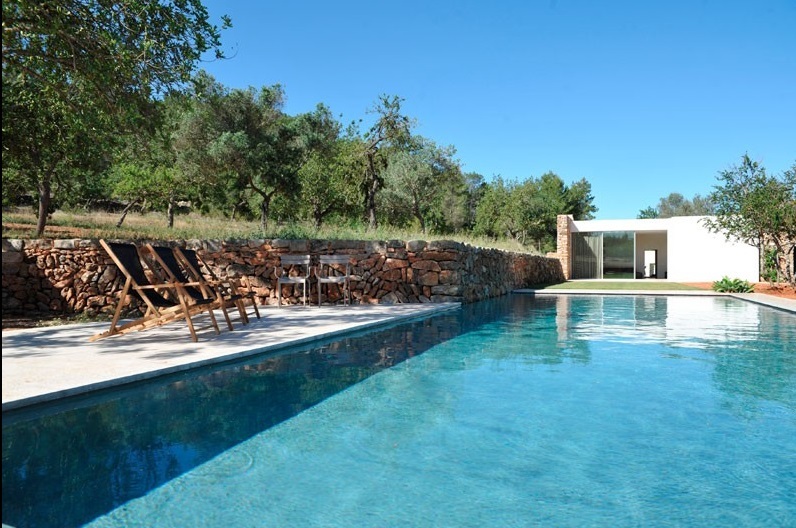 Wonderful and luxury villa with private pool in Santa Eulalia, Ibiza, Spain for 8 persons. 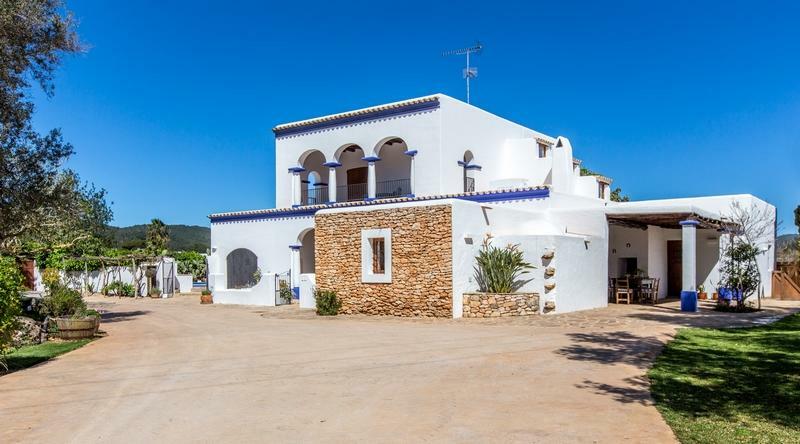 Villa with private pool in Santa Eulalia, Ibiza, Spain for 12 persons. 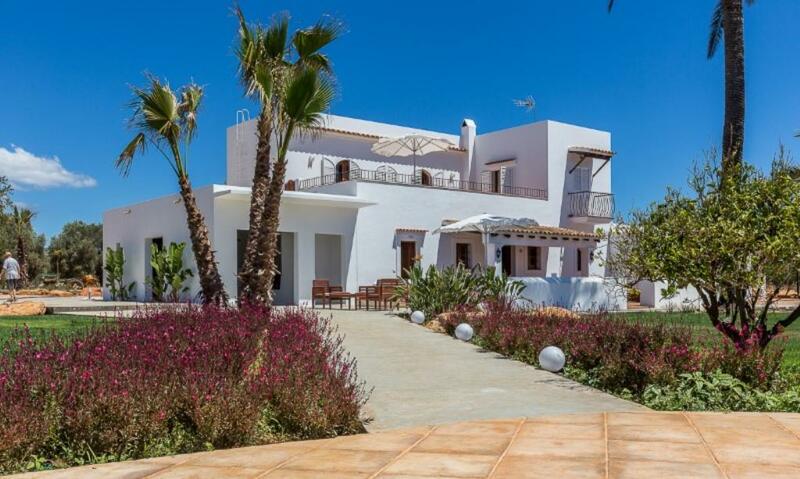 Large and comfortable villa in Santa Eulalia, Ibiza, Spain with private pool for 9 persons.